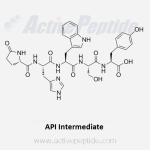 Use the search bar or product category to find the peptides you want. 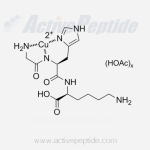 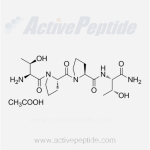 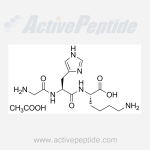 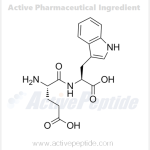 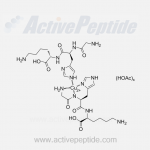 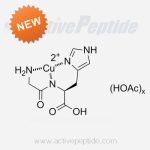 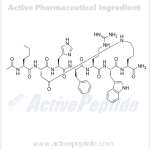 Please contact us if the peptide is not found. 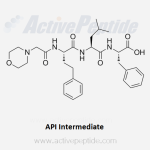 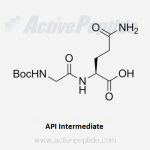 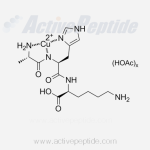 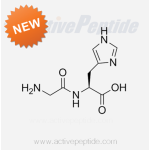 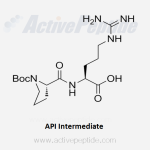 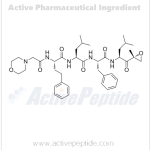 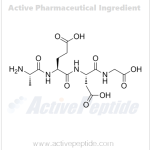 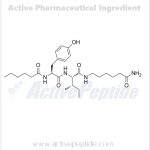 Check peptide applications here.